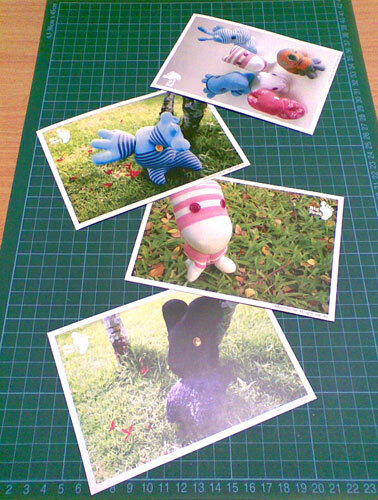 These are the Big Foot postcards, all the soft toys are made by Nana and I shot them (some) and created into postcard. They'll be sold at The Art House and the coming MAAD. 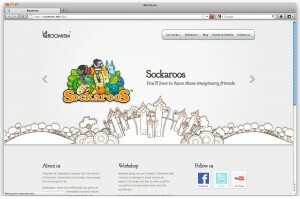 check out Nana's blog for more toys of the Big Foot family. Hunting and trading of prohibited animals are strictly prohibited. maybe the they look big in this photo haha. Actually they're all normal postcard size.